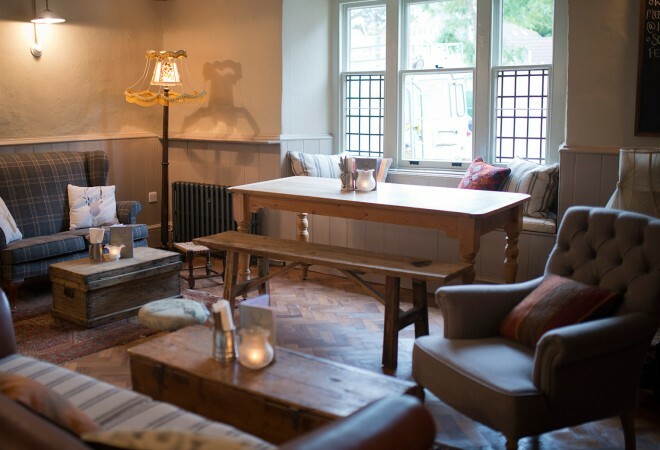 I was checking out The White Hart in Somerton for Mr & Mrs Smith, an unassuming village pub that blends into its lias-stone surrounding outside, but which will do its best to stop you heading back out the door once you’ve stepped inside its cosseting interiors. 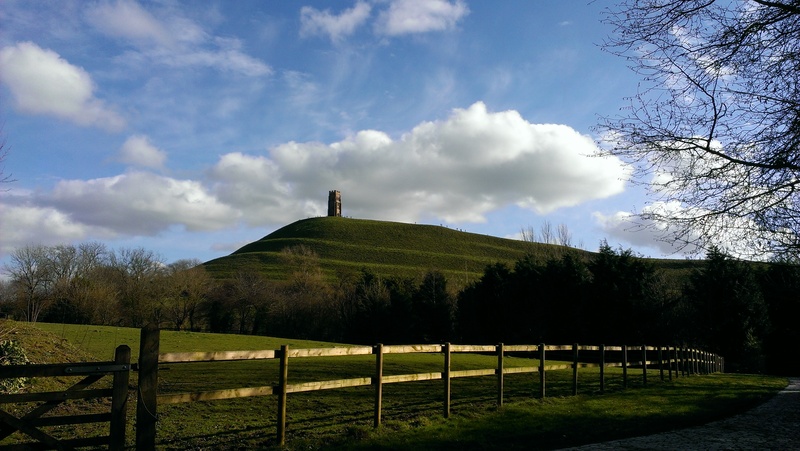 After gorging on local produce and slumbering off my indulgences, I went to investigate Glastonbury town, somewhere I’d long wanted to visit after countless lost weekends down the road at the festival. 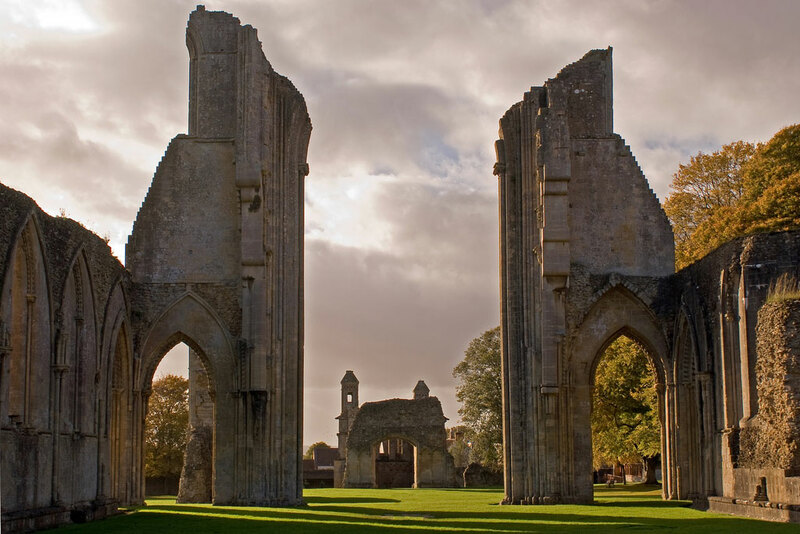 The town has been inhabited since neolithic times and is home to the ruined Saxon abbey that some say is the burial place of King Arthur and Guinevere and where Jesus was brought by his great uncle Joseph of Arimathea. These aren’t the only legends that linger here. 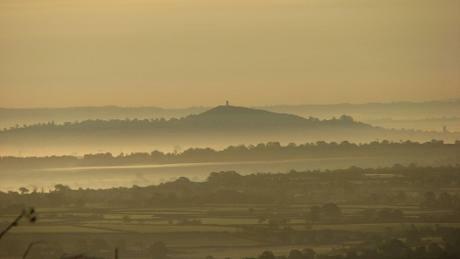 Glastonbury Tor, which presides over the town at the top of a steep, sheep-shorn hill, is also said to stand over the buried Holy Grail and the entrance to the underworld. 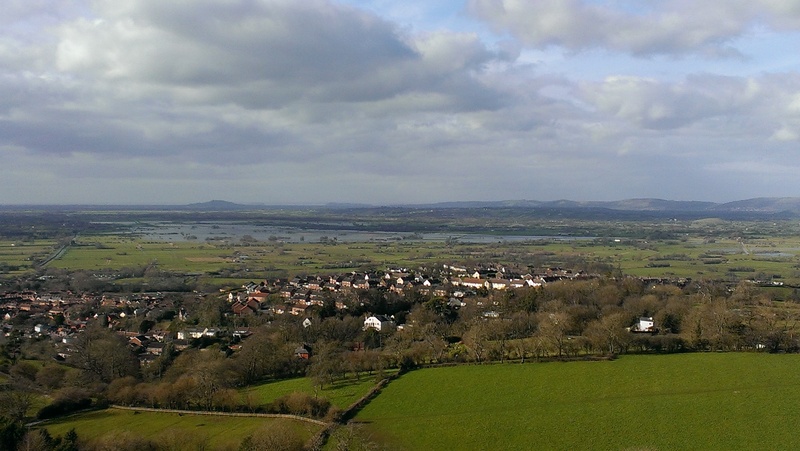 Interestingly, as I surveyed the flood-water in the distance below me from the top of the Tor, I discovered this was the fabled Isle of Avalon, which would regularly be cut off from the landscape below when it flooded during winter. It also stands on one of the most important leylines, which starts at St Michael’s Mount in Cornwall and ends at the prehistoric stone circle at Avebury in Wiltshire. The St Mary leyline crosses here, creating a vortex of energy. Back down at street level, the town is awash with new age wiccan shops peddling spells, potions, crystals, healing herbs and other pagan paraphernalia. 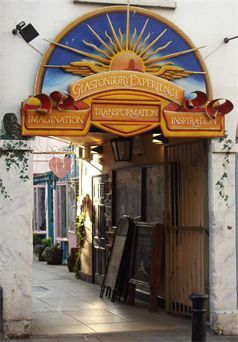 My favourite was The Psychic Piglet, as well as the colourful entrance to the Glastonbury Experience with its crystal healing shop and sweet little courtyard. Further afield, we spent a rainy hour or two checking out the Mulberry outlet in Shepton Mallet and the neighbouring designer outlet Kilver Court. 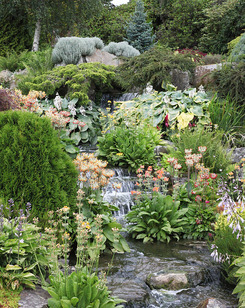 It was too wet to explore the Secret Gardens, a project of former Mulberry boss Roger Saul. 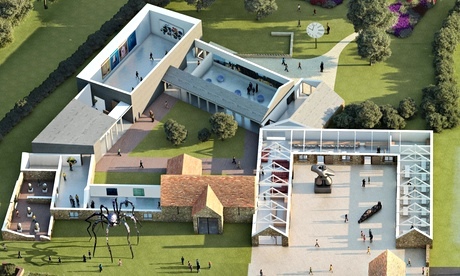 Somerset will get even more interesting this summer with the arrival of Hauser + Wirth gallery, which will open in a series of Grade II-listed farm buildings near Bruton. 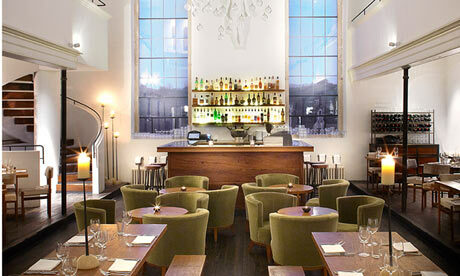 It’ll be surrounded by extensive landscaped gardens, and come with a restaurant run by chic local hotel At the Chapel. 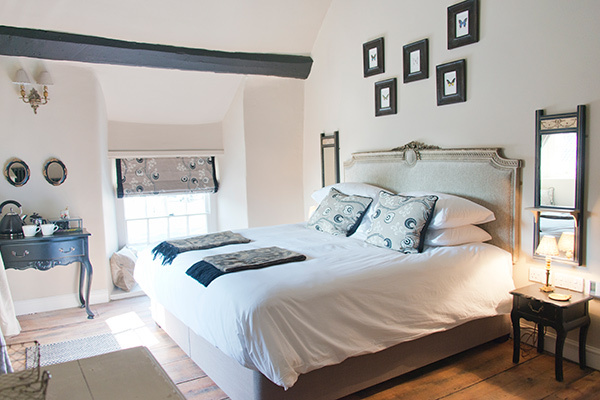 And with plenty more to explore, including the new Pig hotel near the Mendip Hills, the Red Lion Inn at Babcary and – it’s rumoured – another Babington House (plus new part-time residents Johnny Depp and Amber Heard), I’ll definitely be back soon.